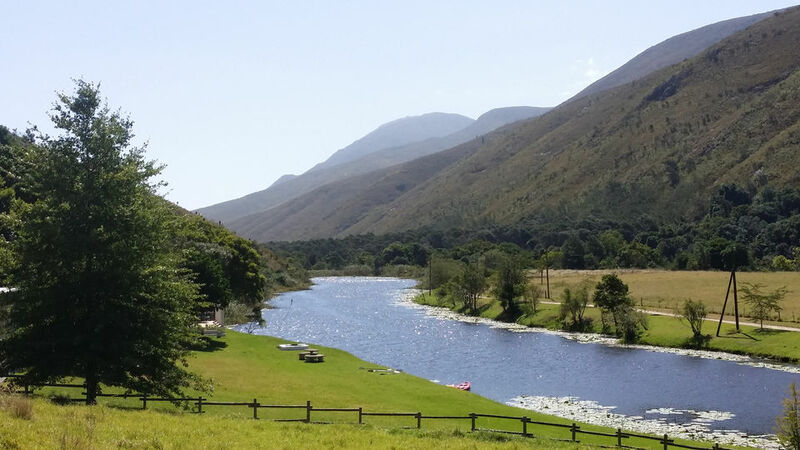 This breathtakingly beautiful farm is situated just outside the historical town of Swellendam (the third oldest town in South Africa) in a lush green valley bordering the foothills of the majestic Langeberg Mountain. 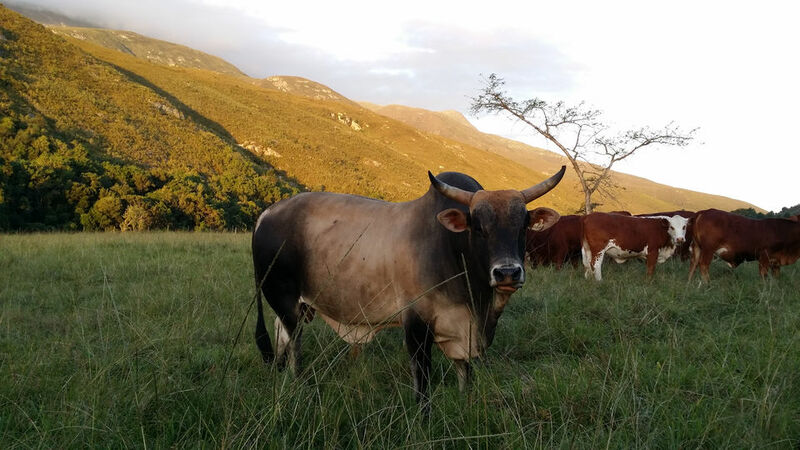 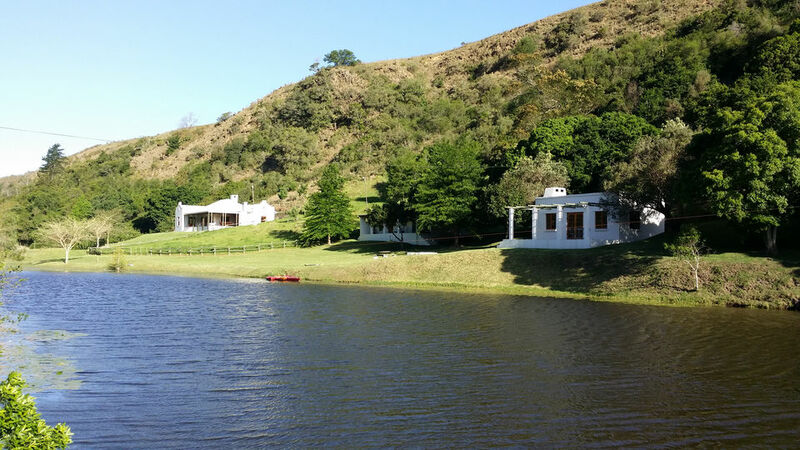 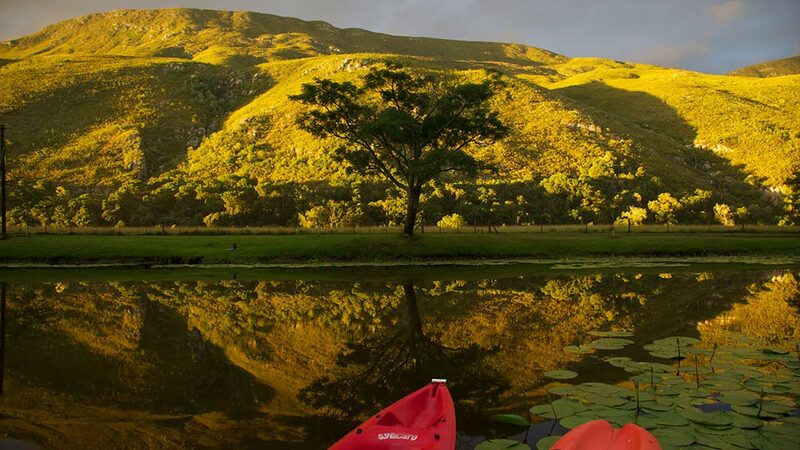 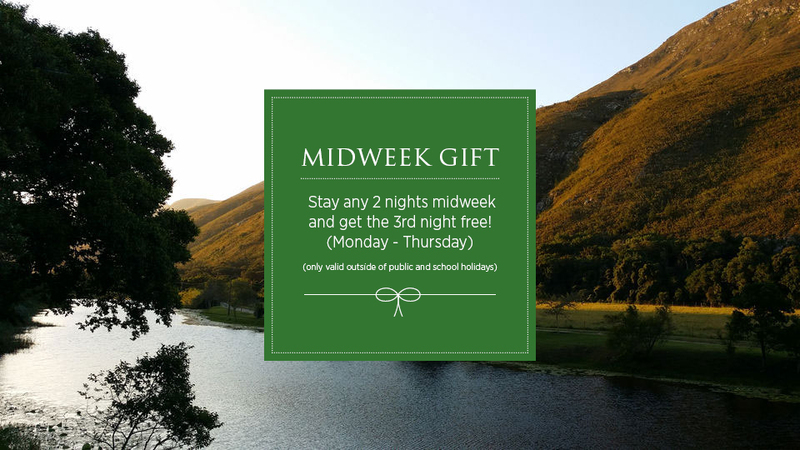 The setting is simply idyllic, with stunning views of the mountain, green pastures where cattle and horses graze, a serene spring-fed lake, and the lovely Buffeljags River which runs the length of the farm. 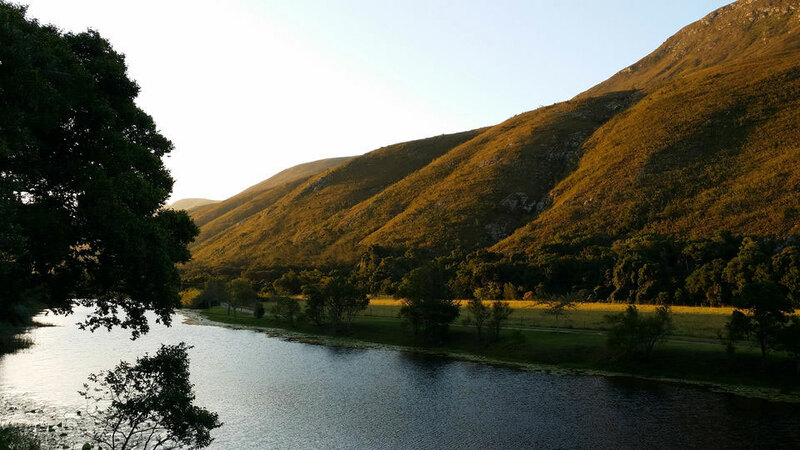 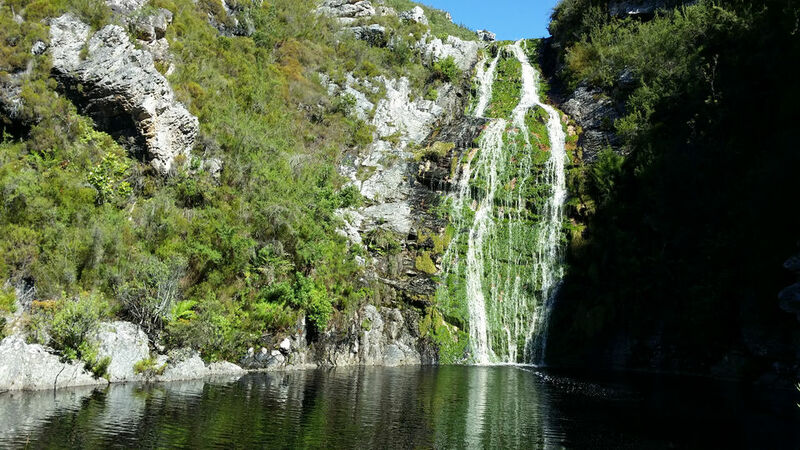 The farm has ownership rights to a few thousand hectares of pristine mountain ground with trails through indigenous forest and fynbos to magical mountain valleys, waterfalls and rock pools. 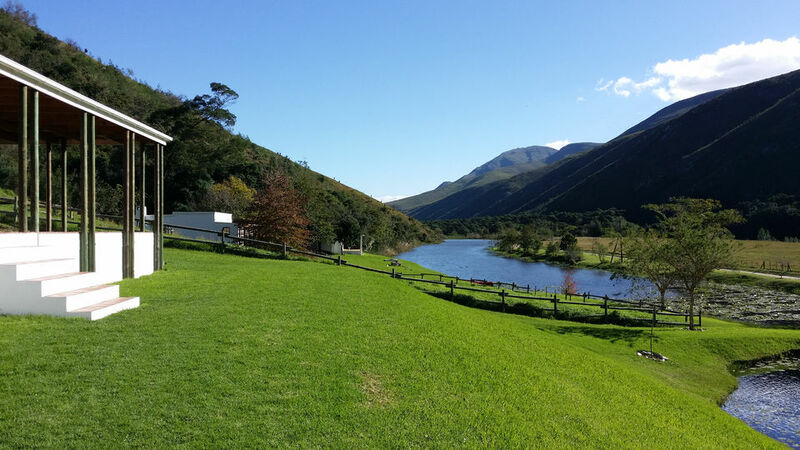 Each season reveals its own secret beauty making the farm a special place to visit year round. 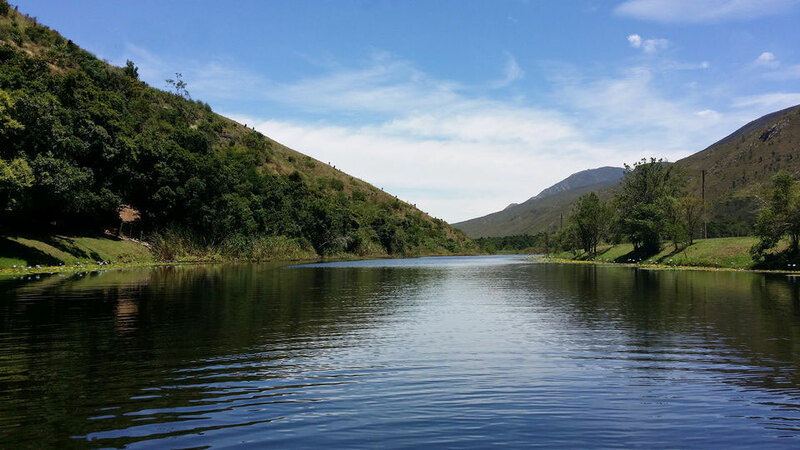 This truly is a paradise for all.